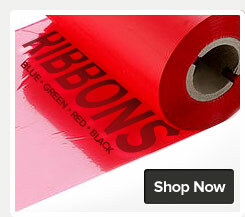 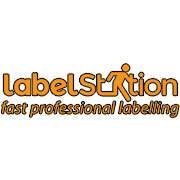 Advanced Labelling Limited is a leading specialist supplier of labelling solutions. 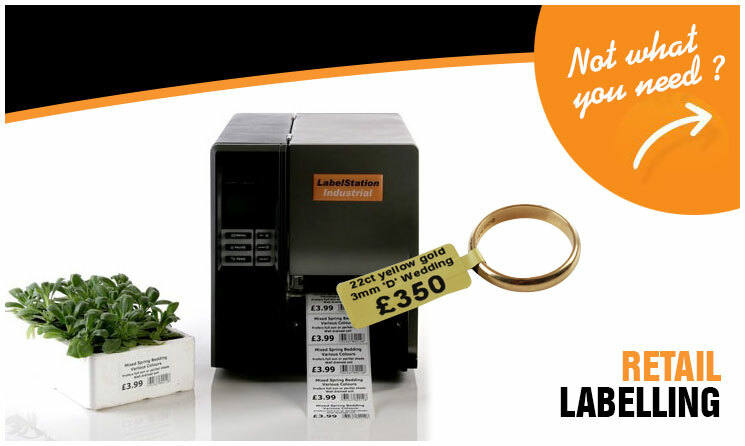 Our range of LabelStation printers are designed to provide the user with a simple yet versatile in-house print system that enables the design and production of a wide range of labels, tags, stickers and cable markers. 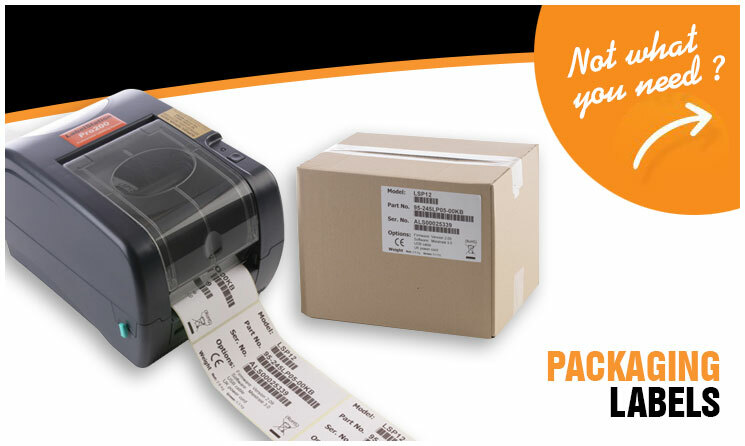 LabelStation systems have a range of specially developed quality consumables including plain paper labels, special tags and cable markers. 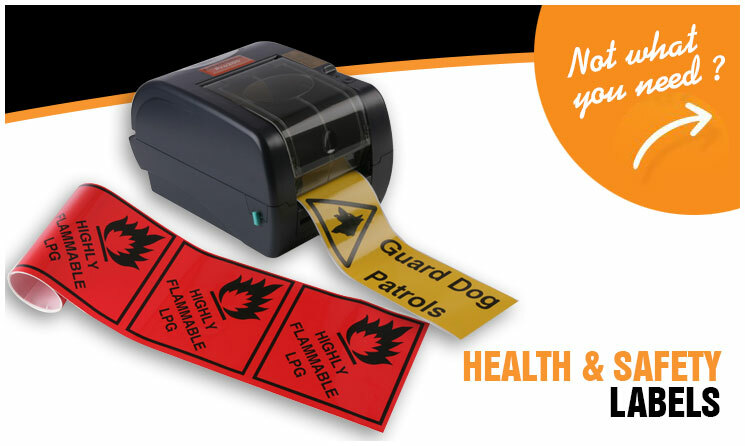 Widely used in industry across the UK and Ireland the LabelStation systems are a low cost way to create on demand labelling. 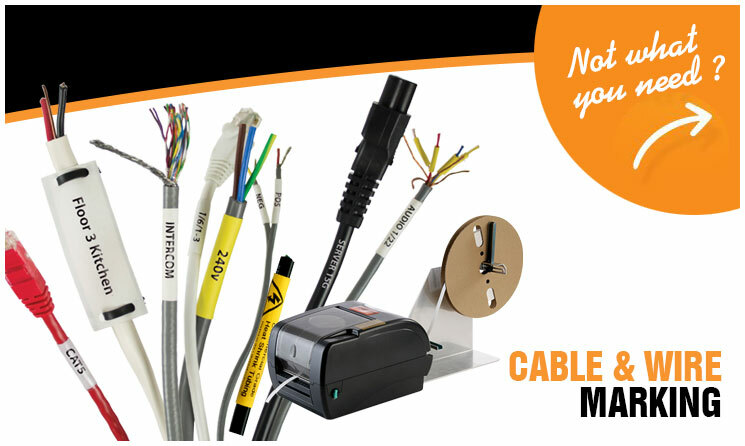 Call us FREE on 0800 975 5040 or standard rate phone number 01202 683212 and talk to a Product Advisor. 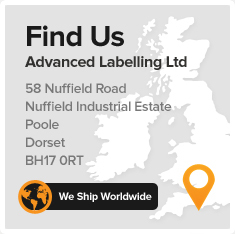 Advanced Labelling Limited is UKAS accredited to three ISO standards.